According to new IBM research, over 100 million healthcare records were reportedly compromised, placing healthcare as the top vulnerable industry for cyberattacks. 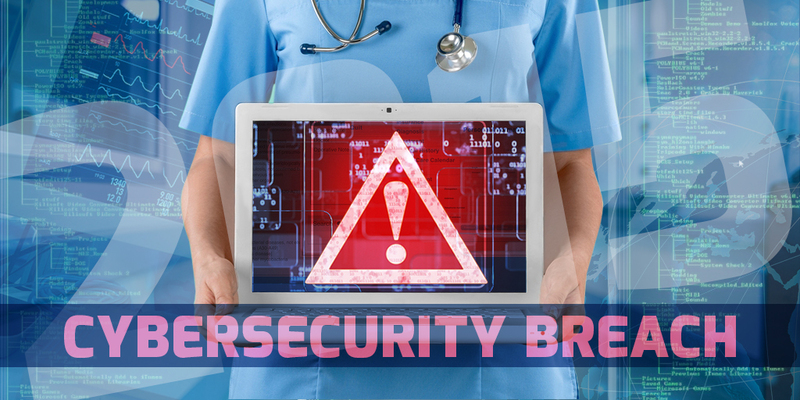 Five of the eight largest healthcare security breaches occurred during the first six months of 2015. This record appears in the IBM X-Force’s “2016 Cyber Security Intelligence Index”. The researchers were able come up with four key steps to help develop a strategic program for cybersecurity solutions. These include: activating a proactive security plan, setting risk tolerance & prioritizing business objectives, formulating a positive response action to any inexorable attacks, and then leading to an environment of full security awareness. The healthcare organizations should tighten their security efforts since cybercriminals are aiming their target on this industry, according to recent reports. The recommendations provided in the report should be added in their security protocol to enhance protection. The annual IBM X-Force report indicated the top industries which are prone to cyberattacks in 2015 are in healthcare, transportation, government agencies, financial institutions & manufacturing companies. The report said that an insider is responsible for the 50 percent of the cyberattacks – referred to as a person who has a direct or remote access to the company’s assets. He can be an employee or the third person who is given entry to your secured systems. These attacks may be intentional and malicious or accidental. For example, an employee may have clicked on a suspicious link in a phishing email. Cybersecurity leaders are continuing to search for best practices in enhancing, strengthening and improving their own security programs.